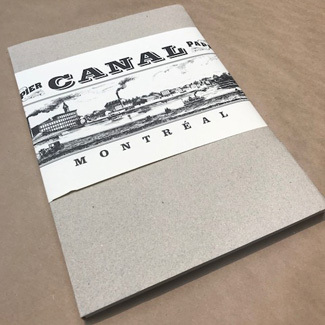 Featuring an assortment of beautiful Canal Paper covers, these blank books are filled with a lightly textured, natural white drawing weight paper. 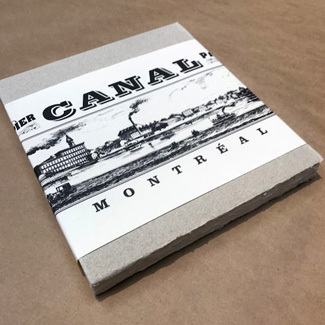 The paper is great for writing and journaling, as well as a range of drawing and sketching media, making these books perfect for whatever you might want to use them for! 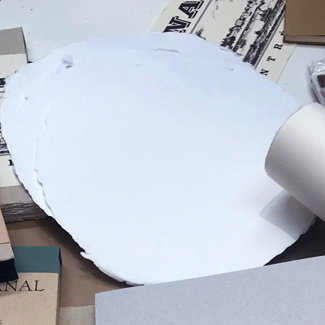 An evenly textured, neutral cream paper that is perfect for larger projects, or easily cut down into smaller size pieces and sheets. 100% cotton. 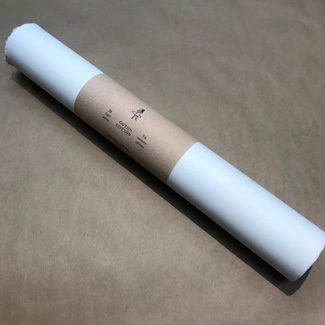 Heavyweight, 140lb paper is perfect for a range of dry and wet media. 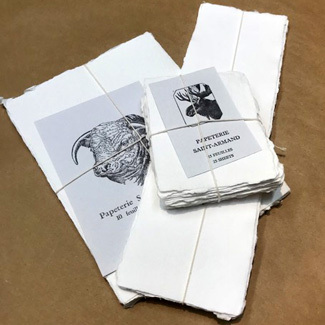 This paper contains minimal sizing, so keep in mind that it is very absorbant, and buckling should be expected with wet media. 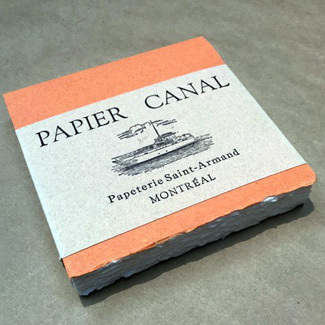 St. Armand's beautiful handmade drawing papers are available in 4 conveniently sized pad formats. 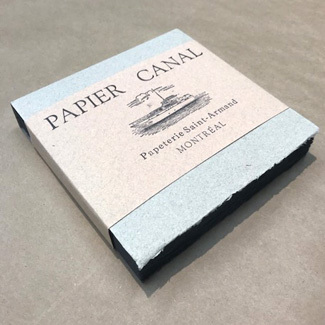 From the unique panoramic to the mini square block, it is now easier than ever to take the exceptional quality of St. Armand paper with you everywhere! 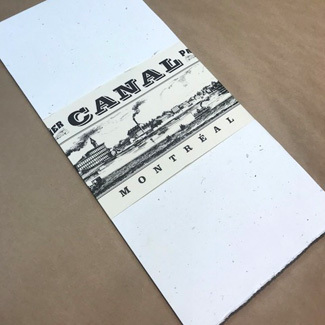 Pads have a hard, card backing and assorted Canal cover papers. 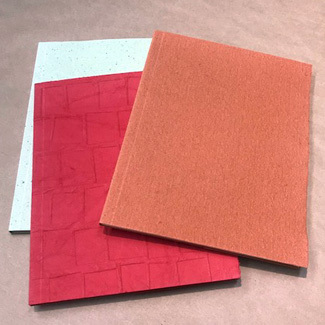 The quantity of sheets ranges from 30-60 sheets per pad, depending on the size. 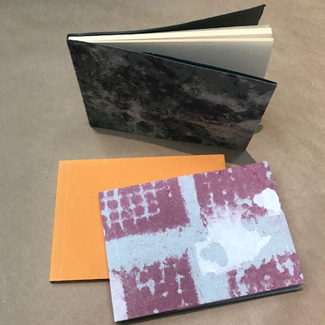 NEW in 2018: Select pads now available with different interior sheet colour options! See below for more details. St. Armand's beautiful, hand-made watercolur sheets have been a customer favourite for years. 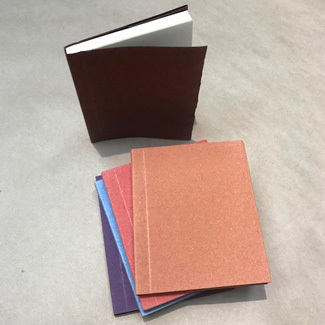 Four deckle edges, 150lb, with a lightly textured, CP finish. Perfect for watercolour, ink, gouache, or any other wet media. Lightly textured surface also suitable for some dry media.